If you’re in a position to move just about anywhere in the world, there are a number of incredible places to choose from. However, many of these can come with sky-high prices that make the cost of living impossible to maintain. If you’re looking for cheaper alternatives that are still safe and have a lot to offer, you’re not out of luck! There are many affordable options that are well worth considering, whether for a short-term stay or something more extended. To find out where these fantastic places are, just take a look at the list below. With beautiful islands, white sand beaches, and lively downtown areas, the Philippines is a country that many foreigners choose to move to, especially for retirement. Fortunately the locals here welcome everyone with open arms and are incredibly friendly and helpful to everyone they come across. However, just like with any other country, some cities are safer to live in than others. When it comes to the Philippines, the safest and cheapest cities recommended include: Makati, Cebu City, Baguio, and Leyte Island. If you’re looking for more of a city feel, them Makati will be a great choice. It has a bustling city life with foreign banks, schools, prestigious hotels, and so much more. With this being a tourist-friendly destination, this also opens up opportunities for careers in hospitality. 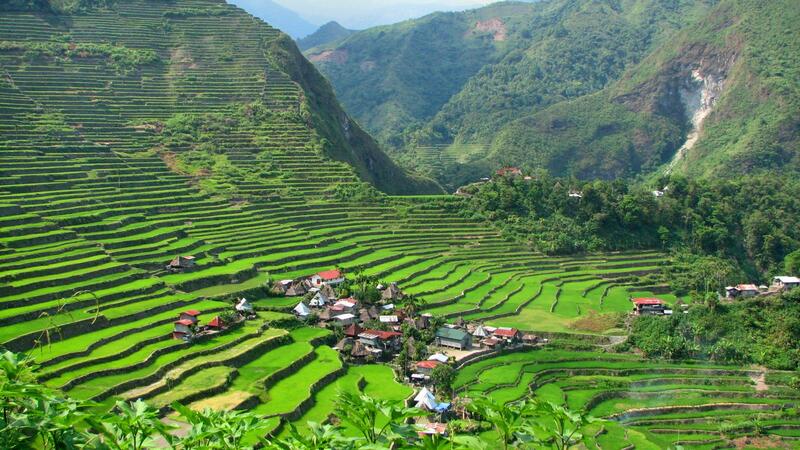 If you’re looking to live outside of the city, the Baguio is an excellent choice. It’s close to the Cordillera Mountains, has a comfortable climate, and offers many outdoor activities, including golf. 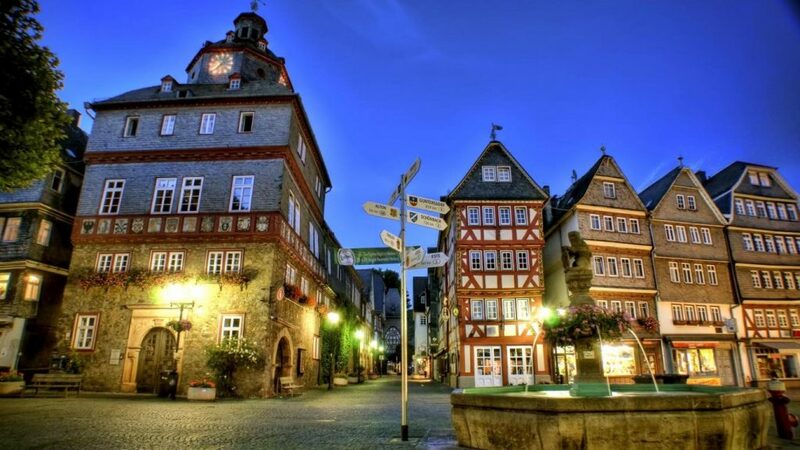 In addition to being beautiful, Germany has a lot of great food, friendly people, and fun-filled festivals to take part in. What’s even better is the fact that this European country is well known for being safe for both locals and tourists alike. The level of crime is incredible low for drugs, vandalism, violent crimes, and even bribery. While there are petty thefts and pick-pocketers to watch out for in most big cities, it’s still a place where most live in comfort knowing they are safe. When you live here, there are many things you can look forward to doing. This includes checking out the malls, visiting delicious local restaurants, and taking advantage of the incredible museums and historic sites that are so prevalent in the country. With abundant outdoor space in Germany as well, any city you live in will have activities that you can take part in. This can include boating, skiing, canoeing, gardening, camping, hiking, and so much more. Don’t forget to visit the fairy tale castles or cathedrals as well, even if just for a day. Located on the Mediterranean, Greece is a coastline country that can easily take your breath away with its views and history. When it comes to moving there, many will be glad to know that living in Greece is also safe. Serious crime is very low and Greeks are known for being friendly to locals, tourists, and foreigners moving to the area. Being such a friendly and welcoming environment, it’s no wonder why so many choose to move here to live for extended lengths of time. Upon relocating here, one of the first things you’ll want to do is explore the area. Fortunately there’s an abundance of things to do, whether you enjoy spending time outdoors or would rather dine on some authentic Greek food. 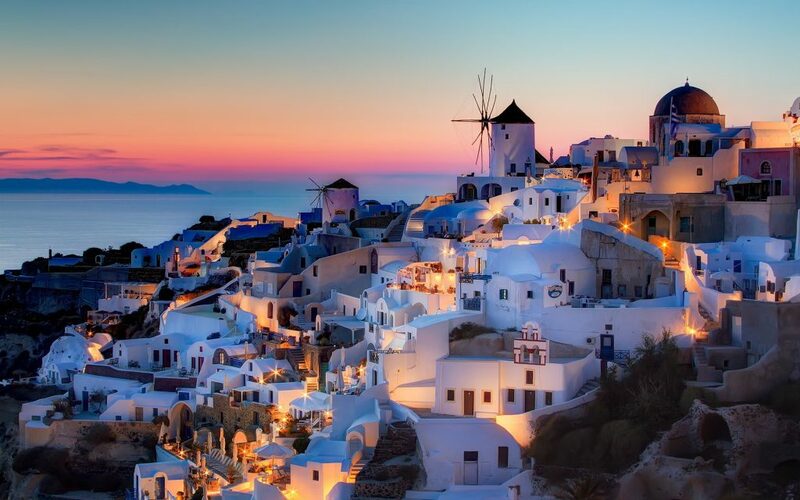 One of the top places to visit is Santorini, which is known for its black sand beaches. However, Greece is known for having some of the most beautiful beaches in the world, so there are many more to choose from. It’s also home to incredible seaside resorts, including those in the exciting (and stunning) island of Mykonos. To learn more about the history of the country, you can visit the Acropolis of Athens, the Parthenon, or the Knossos. There are also countless churches, museums, and temples you can visit to learn more about the culture and area in general. 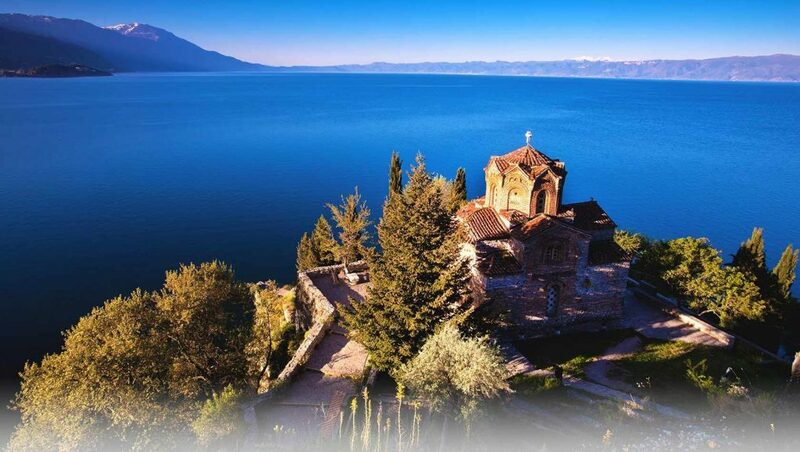 Located in Europe, Macedonia is a gorgeous country that can offer affordable living to individuals as well as families. For those who are worried about safety, you’ll be glad to know that this country has earned the nickname of being “one of the friendliest places to live”. Although it’s true that crime is present, those who are aware of their surroundings will find that they are comfortable in the city as well as outskirts of town. Violent crimes are also rare, as there is a large police presence that helps enforce laws. With those who live here being proud of the history of the area, it’s easy to see why they are so helpful to tourists, foreigners, and their fellow neighbors. From charming villages that are surrounded by picturesque mountains, to lakeside resorts and wineries, Macedonia feels like home from the moment you step foot in the country. Although there was an earthquake in 1963 that caused a considerable amount of damage, the city of Skopje was rebuilt and is now more stunning than ever before. It is one of the most popular tourist destinations in the area, offering everything from delicious local food to monuments and battle sites that you’ll want to take pictures of. As for outdoor activities, you can do it all in the land that surrounds the area. 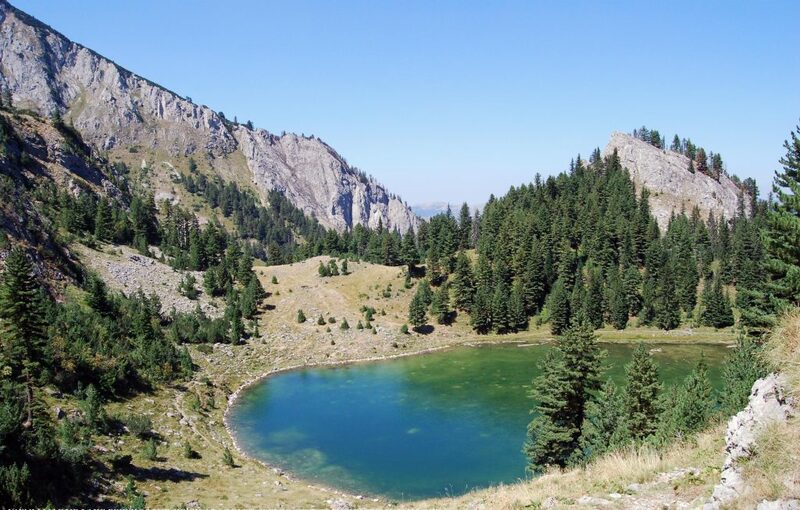 This includes hiking across Mount Vodno, scuba diving, paragliding, horseback riding, swimming, and so much more. With most people having nearly $400 of disposable income thanks to the affordable cost of living, Macedonia is a place you can live with much less stress about monthly bills. And although the official language is Macedonian, almost everyone here speaks English. 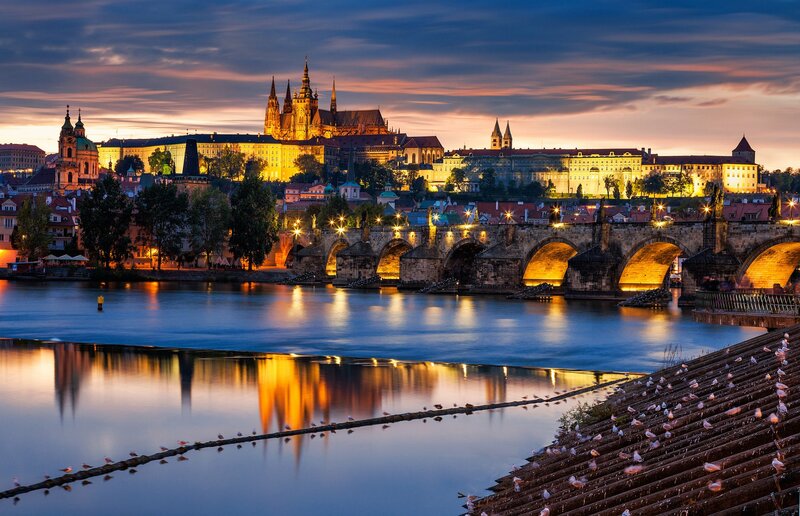 The Czech Republic is a country in Europe that is undoubtedly beautiful and packed full of interesting things to do. In fact, it’s known for having historic castles sprinkled throughout the country as well as medieval buildings that are adorned with gorgeous statues and ornate detailing. When it comes to moving here, there’s a lot you can look forward to. This begins with the safety, which is thanks to a very low crime rate. There’s even an emergency phone number for foreigners who don’t speak the local language of Czech. However, due to this being a largely tourist area, there are pick-pocketers to be aware of. Fortunately if you are careful about this, you can enjoy living in a safe area that has a strong police presence and high level of friendly locals who are always willing to help. When it comes to the social scene, it’s incredibly diverse thanks to the large number of tourists and foreigners who have moved to the area. You’ll find a lot of exciting bars, delicious restaurants, and clubs for entertainment all throughout the week. If you’re looking for history, there are endless museums and historic sites that will teach you a lot about the country and the rich culture. If you enjoy being outdoors, then the beauty of the Czech Republic won’t go unnoticed. The country is bordered by thick green forests and tall mountains that provide ample opportunities for outdoor activities. From skiing during the winter to hiking during the summer, there are many things to do that will leave you with memories of picturesque views. To make re-locating to this area even better, foreigners tend to be paid more than locals, which can make getting a job very appealing. Most individuals even have an average of $875 in disposable income left over thanks to the affordability of everything from rent to groceries. A disputed territory in Southeast Europe, Kosovo has become a popular place to move to for those who are looking for lower cost of living. After declaring independence from Serbia in 2008, this partially recognized state became increasingly safe. The people who live here are very friendly, willing to help others, and genuinely proud of their independence. However, it’s important to avoid the topic of politics, as tensions can run high for passionate individuals. Fortunately other than that, the EULEX international police keep the area safe and practically free from corruption. Upon moving here, you’ll find that Serbs and Albanians are very friendly and hospitable, as they have seen an influx of tourists since the end of the war. When it comes to the aesthetics of this area, Kosovo is incredibly beautiful. In fact, nearly 11% of the territory has been protected as a National Park, so there’s no shortage of greenery and natural elements to enjoy. You’ll find countless hiking trails, opportunities to rock climb, and even waterfalls and rivers that offer incredible views. Additionally, there are many museums, churches, and UNESCO World Heritage Sites that are well worth visiting to become familiar with the culture and history of the area. With Kosovo having groceries that are over 75% cheaper than the United States and rent that is on average 91% lower than the United States, it’s easy to see why it’s so appealing. Combined with a reasonable population, gorgeous terrain, and friendly people, it’s an excellent place to consider moving to. Just like with any major life decision, it’s important to consider the benefits and drawbacks before you commit to your final choice of where you’ll move to. For example, the places above might be cheap to live, but will you be able to get used to a different culture? If you’re open to trying a new way of life while not having to worry about the burden of high rent or groceries, then it very well may be worth it to try these options. Millions of people make the decision to relocate to these areas every year and never look back because they enjoy the affordability, beauty, and attractions so much.